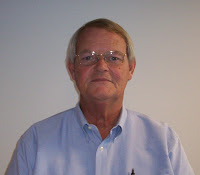 Tom Williams has earned the Sales Person Award for the month of March. 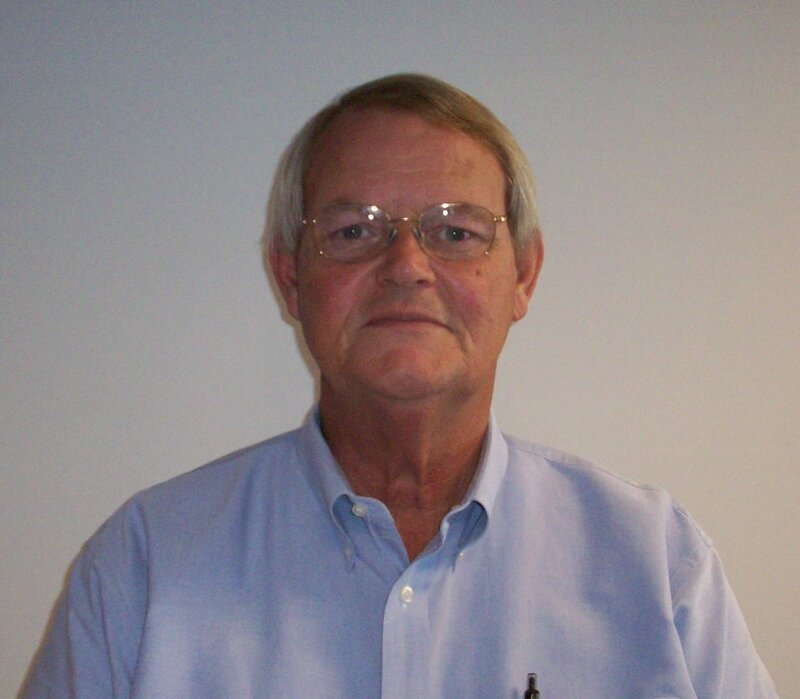 He has been with HCRH for one year and has a total of 32 yrs experience in Auto sales and Management. Tom has been married to his wife Lynn for 32 years. They have two sons, C.C. and Griffen. Both are college graduates from Frostburg University. The Williams family has lived in Fort Mill for 32 years and attend First Baptist Church in Fort Mill.